Atlanta BACK TO THE FUTURE Party on 10.21.2015: Still TIME to order a 10.21.2015 Atlanta BACK TO THE FUTURE Party t-shirt! Still TIME to order a 10.21.2015 Atlanta BACK TO THE FUTURE Party t-shirt! 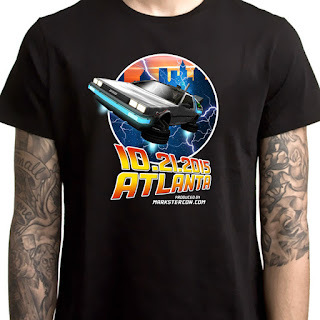 Anyone else wanting to order an Atlanta 10.21.2015 BACK TO THE FUTURE Party t-shirt, you have until Dec. 3rd, 2015 to send payment ($23, which includes shipping). NOTE: We apologize for the delay in getting these printed. 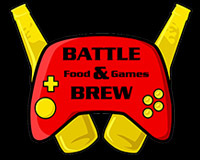 Once we get the final t-shirt order number, we will be submitting the order no later than Dec. 4th. Thank you so much for your patience!